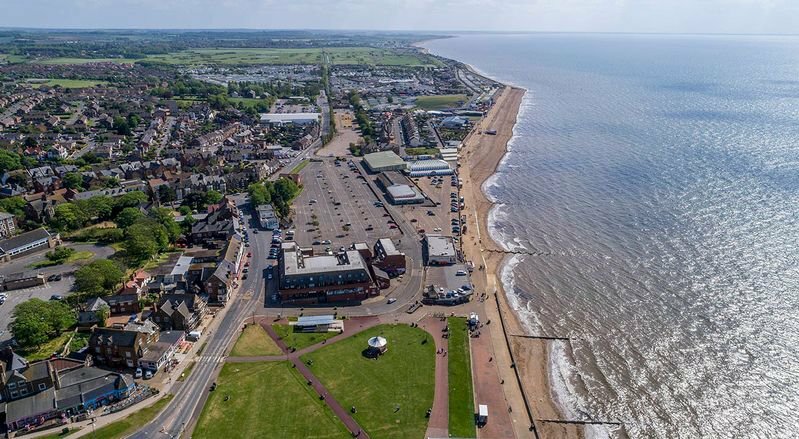 HemingwayDesign, specialists in coastal renewal, have been commissioned by the Borough Council of King's Lynn & West Norfolk to develop a vision for Hunstanton’s South Beach. Hunstanton is a unique place with a distinctive character and rich Victorian heritage. The aim of the redevelopment is to enhance the seaside resort by re-enlivening its leisure and tourist attractions and restore is once-strong personality. This could be a driver of really positive change for the town, its economy, culture and profile and for us do this we would like your help. This online portal is the major tool we are using to give as many people as possible the chance to contribute to the future of the southern seafront area. It can be completed in no more than 10 minutes but we hope you will take your time and help make the area the best place it can be.